This was a sweet gift from my friend, Jay. 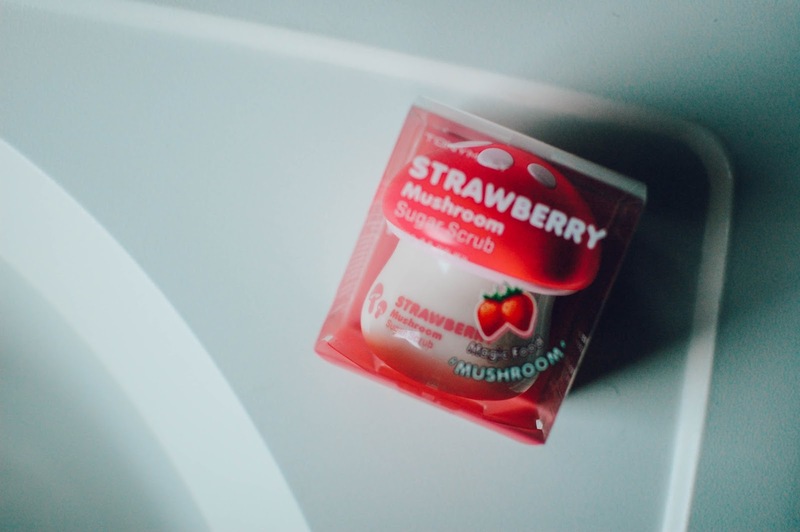 It is a Tony Moly Strawberry Mushroom Sugar Scrub. When I unpacked it, Savanna was sitting with me and immediately asked if she could have the mushroom once I used up the stuff inside. We have a bit of a mushroom infatuation in our home. This scrub is 2.36 ounces and runs at $16.50 on Ulta's website, linked above. Now, I neglected to do my research before I dove into this product. I assumed it was a sugar scrub, as in body sugar scrub. So at bath time I scooped out a fair amount and went to town on my freshly shaven legs. I knew something was amiss when I felt how soft it was. 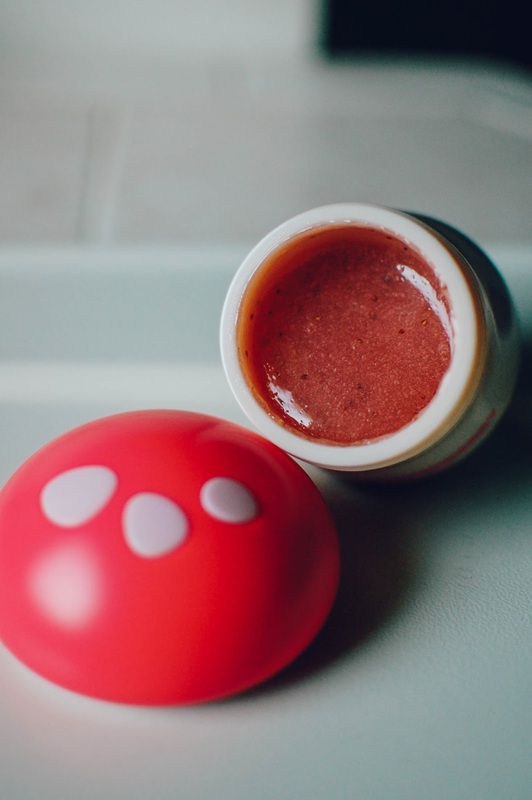 This is not a grainy sugar scrub but rather a sweet strawberry seed scrub. Once I applied it to my face, where it belonged, I knew right away that it was a fruit acid exfoliant more than anything. It started warming on the skin, my delicate face skin felt it but my legs didn't. I do like fruit enzyme exfoliants. The consistency is sticky and gummy. It rubs easily into the skin and rinses clean. It smells flipping amazing. Like the best strawberry jam ever. It is an affordable and adorable face scrub and I will totally be getting it again. Thank you, Jay! And Happy Mother's Day to all the moms, be it teachers who are moms to students, fur baby moms, and moms who mother the planet. 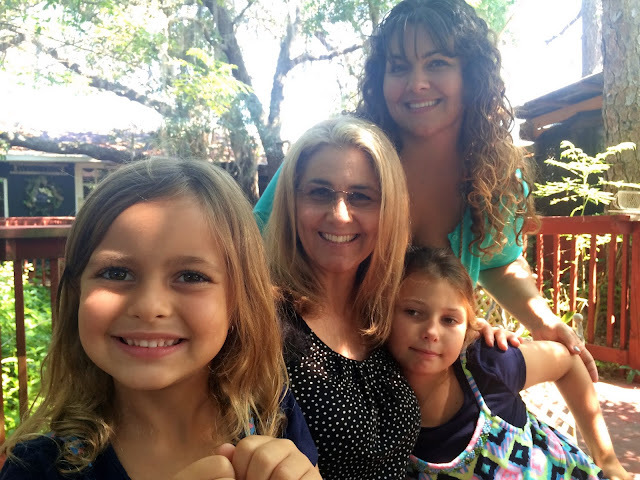 Thank you for your nurturing and care! May your day be full of love and appreciation. 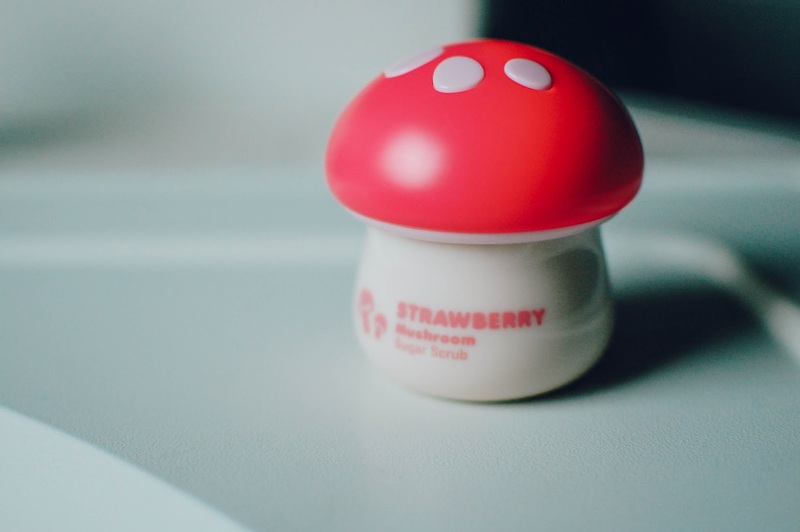 Cutest lil thing, mushroom and strawberry scented? It belongs with you, glad you enjoyed once you figured out where it went, lol! 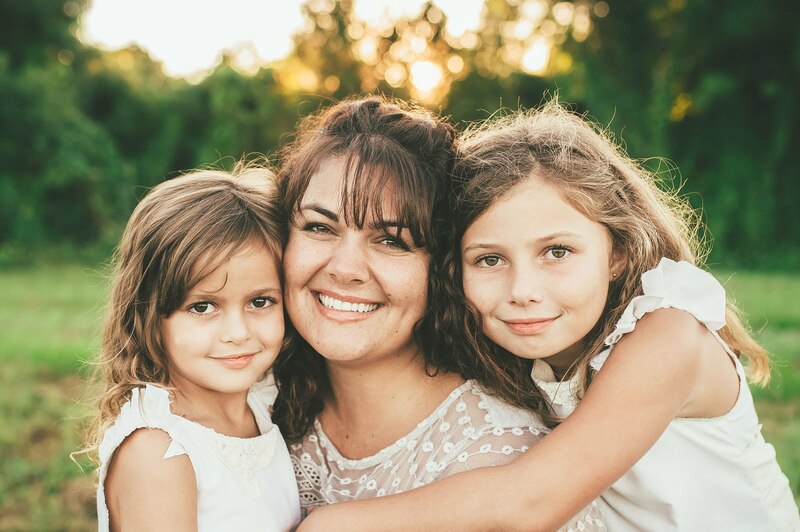 Beautiful ladies each of you. It is super cute!!! Nah, no mushroom scent, just pure strawberry jam. It does have mushroom and strawberry extract though. :-) Thank you again for such a cool gift!